So the holiday weekend is drawing to a close. It didnt really feel like a holiday weekend because I worked for a few hours yesterday and most of the day today, but thats okay because I needed the money. What Im hoping is that any overtime I can make this week will make up for the serious lack of time I worked last week, negating the tiny paycheck Ill be getting. That said, I bought about half the wood for my bookshelf (shoulda bought it all, but I wouldnt have had time to build the thing anyway) this weekend and stained what I have, so thats out of the way. I can definitely finish it this week if I make it a priority. Im trying to do a better job of leveraging the connections that I have to make things happen for myself, too, because Im running out of excuses, even ones that I can use to fool myself. Its time to get off the plan B bus on Easy Street and onto what may be a tougher ride on the plan A shuttle. That was a stupid metaphor. I apologize for that. Take my keyboard away from me and punch me in the gut next time you see me. Thanks. Went to Malibu with Brad and his friends Jared and Sarah yesterday, got a little sun in the back of Brads Jeep while we drove around, and had a generally good time. Jason and Sarah are good people, so its cool that theyre there. For the record, though, Id like to note that Brad has had visitors so far and I have not – thats not a good thing. You guys need to step up and make things happen for me, lest my new roommate think me incapable of hosting guests or something. Consider coming for Halloween. Were probably going to throw a debaucherous party, so it should be a good time. On the list for this week is ordering High-Speed internet (no more stealing Wi-Fi) and getting some kind of TV reception. I think well get Satellite, because at $40/month, its the cheapest option available that also guarantees us actual reception. Also, the first 6 months of HD programming are free. HD programming on our HDTV. Go figure. Okay, now Im off to get myself clean (no more dirty me) and write checks, although not in that order. I still have quite a bit of cleaning up to do before I can get everything I want where I want it, and getting those bills out of here is a priority. Its a yucky priority, but a priority nonetheless. Lastly, Im glad that some of you think Ill keep this place going after I “make it,” whatever that may mean these days. 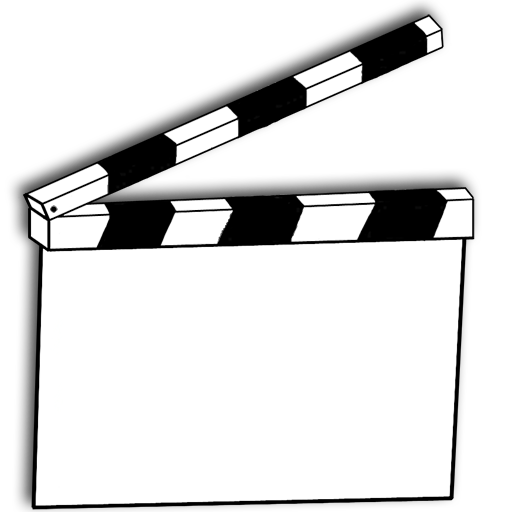 Its certainly my intention to keep clapboard going, although well see how hard that proves to be. update: Katie brought to my attention that Cathy has, indeed been to visit me. This is the second time Ive forgotten that shes been here. I am a bad person. Apologies.